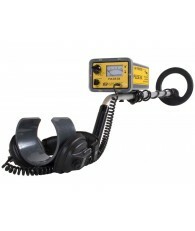 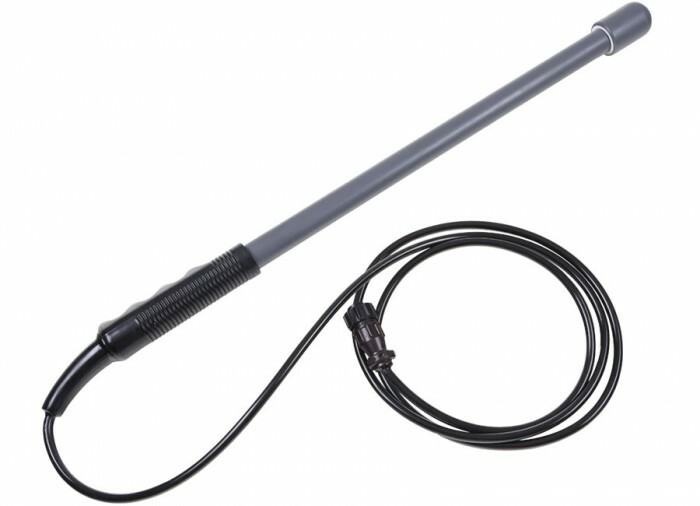 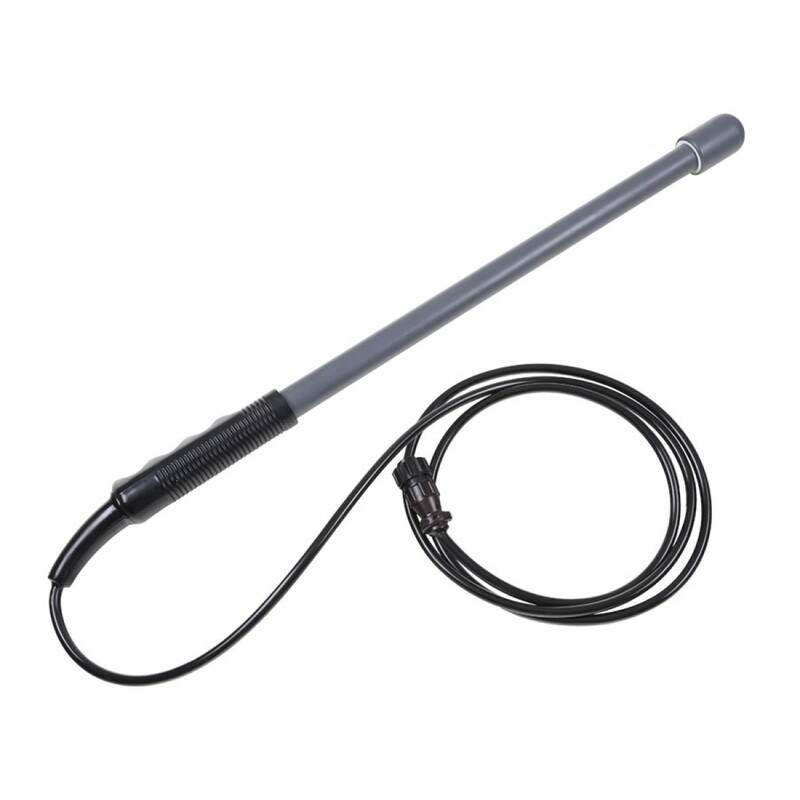 The hand held probe has a small and highly concentrated detection area at its tip. 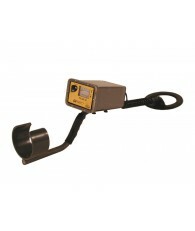 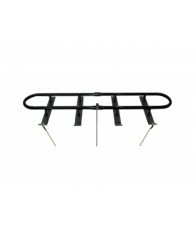 It is ideal for probing into soft bottoms or check crevices between rocks, coral heads, or inside wrecks. 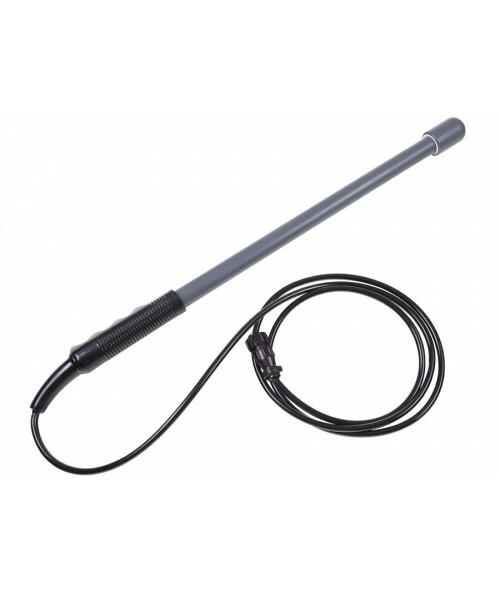 The JW Fishers underwater connector is needed to use this coil.